A good stock is the root of many good dishes, complimenting and enhancing the flavours from other ingredients. With a wide range of stocks from Vegetable to Shellfish, you can improve the flavour of all your favourite dishes! 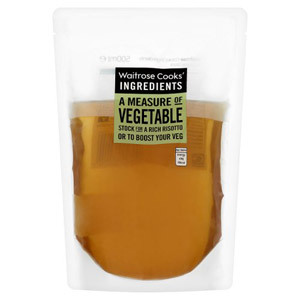 As with all Waitrose products, these stocks are made to the highest standards for guaranteed delicious results.